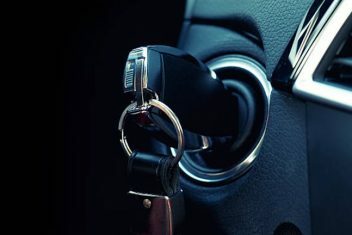 Compass Safe & Lock provides automotive locksmith services for all issues related to locking mechanisms, keys, keyless access, ignitions and more. 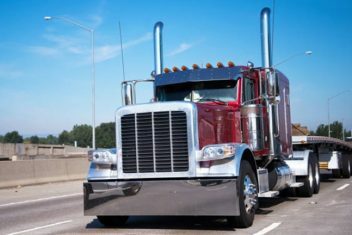 We are located in Katy and provide 24 hour service to Katy and West Houston. Our expert locksmiths have experience working on all makes and models, even classic and rare cars. Since we are located in Katy, we can provide you with fast service and get to you within minutes. Compass Safe & Lock is open 24 hours and we can help you unlock your car without causing damage to your vehicle. We can duplicate any sort of car key available, laser cut, transponder and so forth. All keys are copied or cut onsite for convenience. 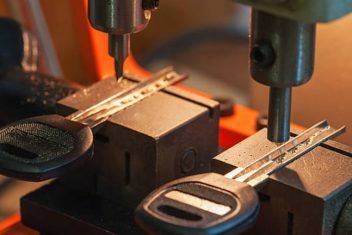 Our expert locksmiths can duplicate keys for every make and model, domestic and import vehicles. 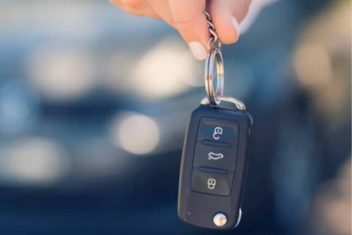 We can help you replace and program a new key fob and pair it with your car. In some cases, we can repair a malfunctioning key fob by replacing the battery. We are trained to disassemble key fobs without causing damage. We come to your home or office so there is no need to tow your car. Since all repairs are done at your location, there is no overhead of a garage. Duplicate keys can also be cut onsite for your new ignition during the same visit. Compass Safe and Lock is available 24 hours to unlock your 18-wheeler or king pin lock. 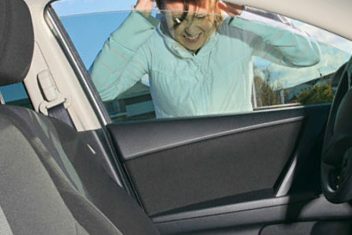 We can help you get in without causing damage to the truck door locks and/or window. We also fix broken keys in ignitions and can create a replacement key onsite. We can help you replace keys for a motorcycle, ATV or boat. 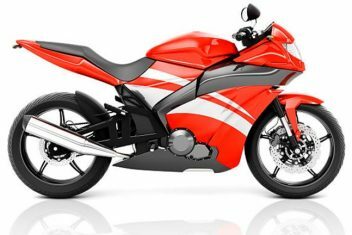 Being onsite, we can duplicate your keys on the spot and test them with your motorcycle, ATV or boat. Compass Safe has experience providing auto locksmith services for every major brand. We can program and replace lost keyfobs, car keys and laser cut keys.